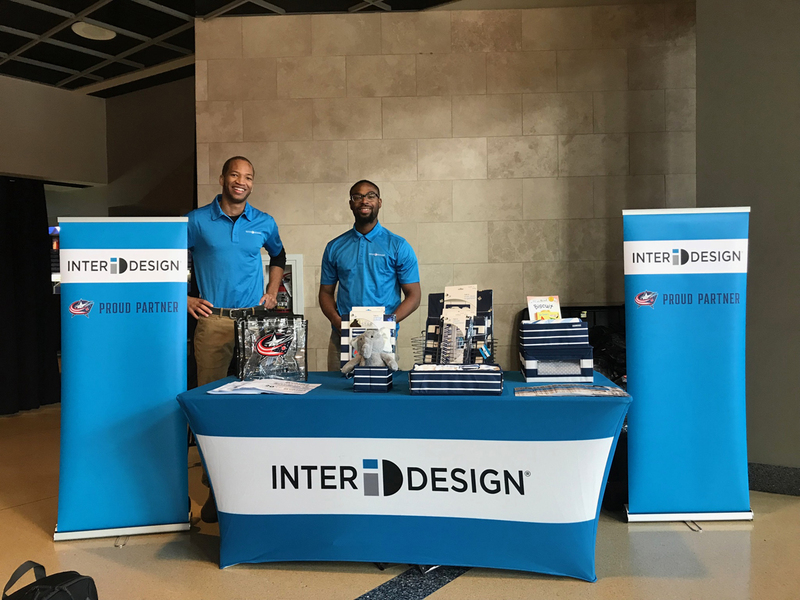 InterDesign, a house-ware company committed to helping customers organize their homes, approached Civitas to build a larger audience by leveraging on-site sponsorship and Brand Ambassador engagement during the 2017-2018 Blue Jackets season. 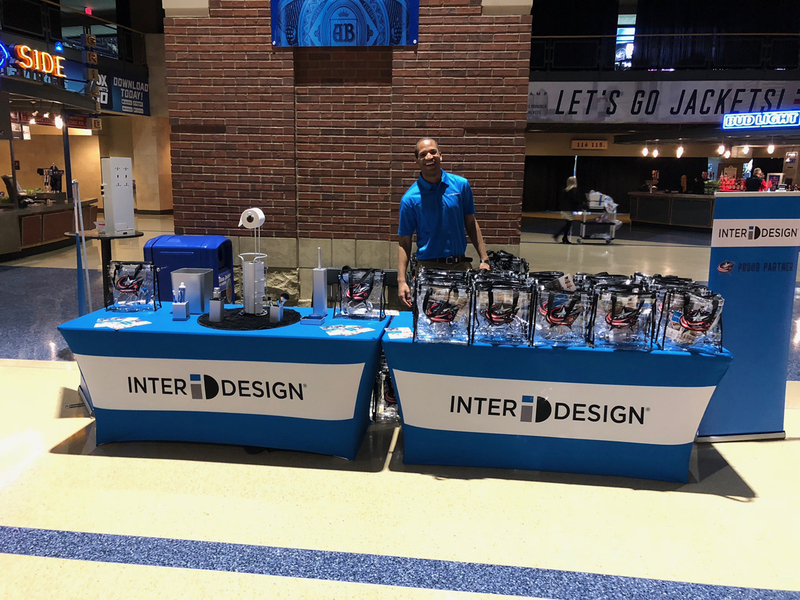 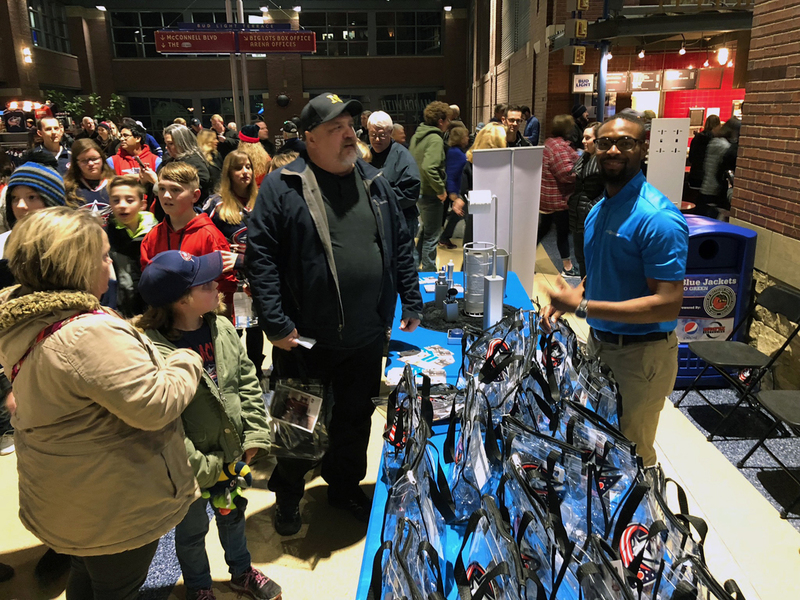 Sponsorship Activation: In partnership with Nationwide Arena, Civitas was able to secure a premier activation location on the Main Concourse in order to maximize impressions. 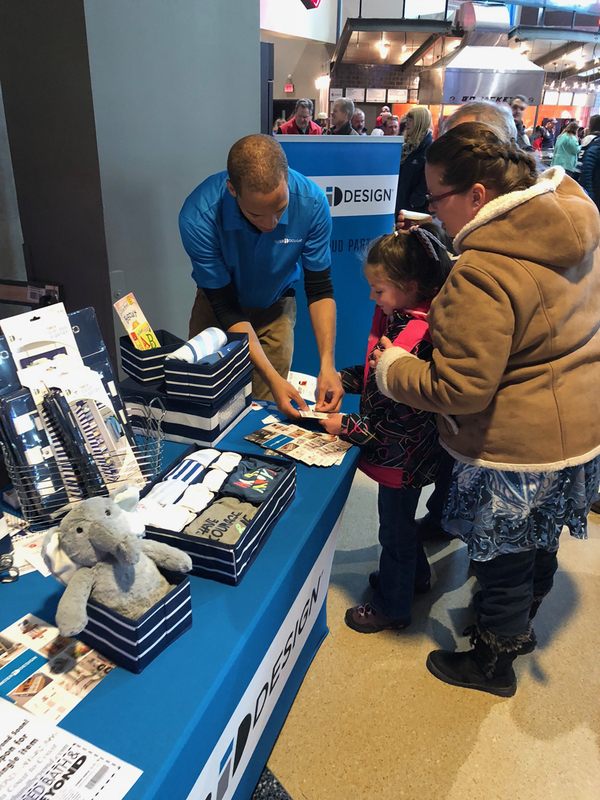 Product Education: Through Brand Ambassador training, all staff were able to lead product demonstrations on-site and educate consumers on how InterDesign can help to organize their homes. 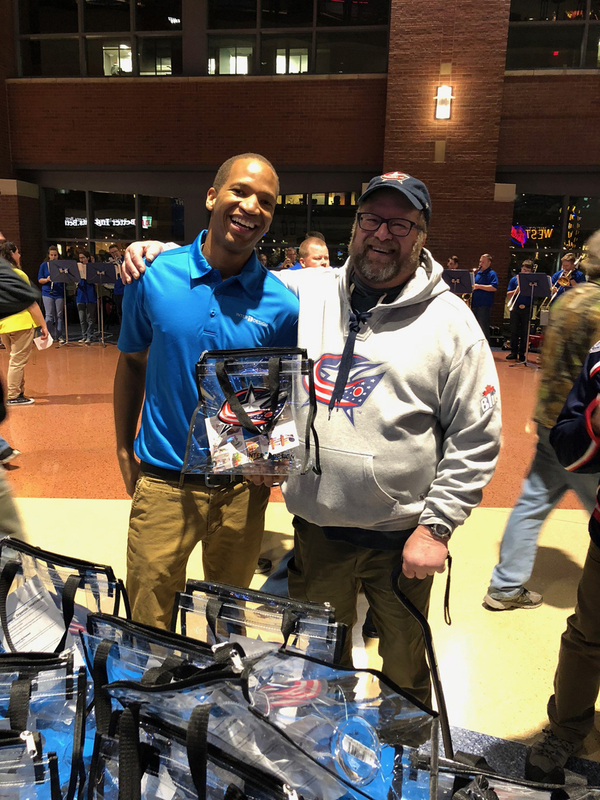 Giveaways: Over the course of seven events, dedicated teams distributed more than 3,000 giveaways and incentives to attendees. 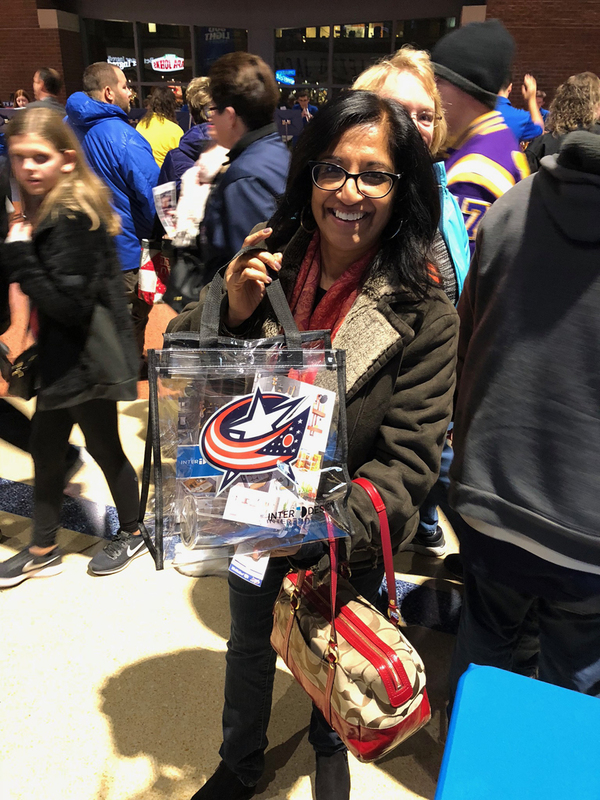 These included Blue Jacket specific coupons, InterDesign products, and custom stadium bags.